It’s the weekend and I’m feeling a bit lazy today. I still wanted to cook (shocker) and make something delicious and healthy so I whipped these up! Ensuring that you are always stocked up on kitchen essentials like flour, eggs and your milk of choice, you can mix and match these with whichever flavours you like! We always have corn kernels at home because they taste amazing and are super convenient. I found half a zucchini in the fridge and wanted to boost these up with more fresh produce so there this dish came to life for my lunch today! If you are time poor, these are great because they can be made and cooked in 10 minutes. They would also work great as a prepared work lunch which you could reheat later on. In a small bowl, sift the flour. Mix through the egg and milk until a uniform non lumpy batter forms. Mix through the corn and zucchini with a wooden spoon or spatula. Heat up a non stick fry pan on a medium to high heat. Add equal amounts of batter onto the pan. Cook for 2 minutes on each side. Serve hot with a side salad and sweet chilli sauce! My new workshopped recipe is here to make them much more simpler and so you can get them in your mouth twice as quick! I also jampacked some other goodies in there too for added healthy fats and fibre. These only contain 4 ingredients!!! Simple is always best in my eyes as no one really wants to drown in a recipe that has a million ingredients. If I can make it with less, I will and so hopefully you’re inspired enough to try make these for yourselves! 100% dairy free and vegan friendly. Melt the chocolate in a heatproof bowl using your preferred method. Using a spatula, spread the chocolate on the bottom and on the sides of the silicone moulds. Repeat for all 4 then place in the freezer. After about 10 minutes or once chocolate has set, add equal parts of the PB mixture to each cup. Press down gently until even. Pour the rest of the chocolate over the PB mixture to make a top for the cups then place in the freezer again until set. Remove from moulds once chocolate has completely set. 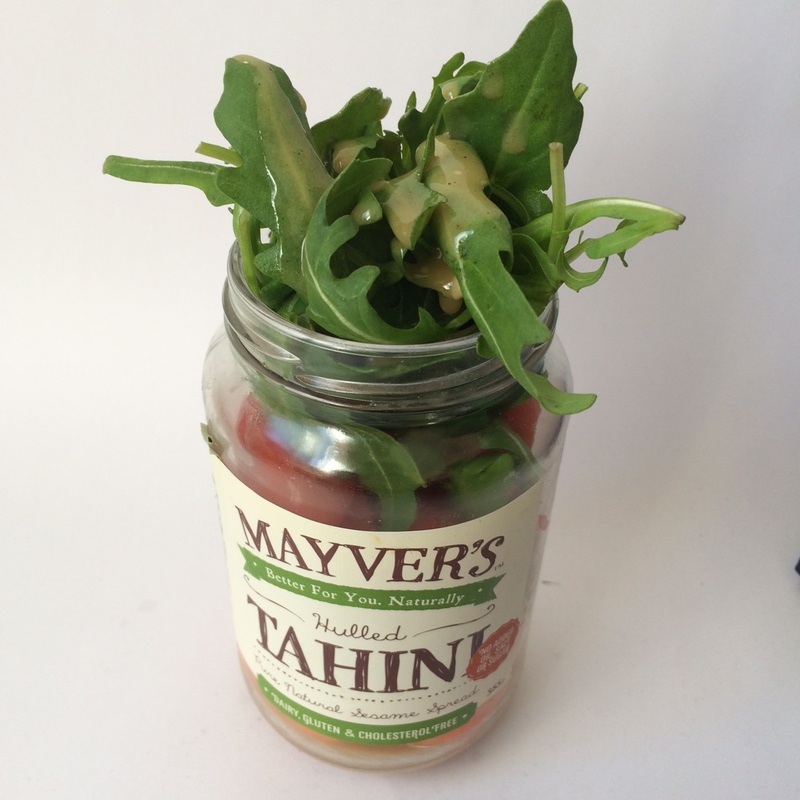 Store in the fridge or freezer it’s completely up to you! These are a variation of my earlier creation of Peanut Butter and Macadamia Cookies! I am a serious chocoholic and was having some cravings today and so got myself baking and created these! If you want to make them too, here is what you do. 2. Beat butter and sugar in a large mixing bowl. Once combined, add the egg and vanilla extract and beat again until combined. 3. Sift in flour and baking soda and mix with a wooden spoon until dough comes together. 4. Mix through the Mayvers Spread and chopped chocolate. 5. Pop the mixture in the fridge for about 10 minutes. Whilst the dough is cooling, line two baking trays and grab your cookie cutter of choice! 6. On a flat surface, flatten out the dough until it is about 1cm thick. With your cutter, cut your dough into shapes and place even spaced apart on the baking tray. 8. Allow to completely cool on a cooling rack before putting in a container for storage! I spend at least a few minutes a day trying to figure out the best way to treat my sweet cravings. I’d rather not just reach for a chocolate bar or a bag of gummy bears. I had an abundance of bananas in my kitchen and had been having dark chocolate and peanut butter withdrawals post Europe (peanut butter is SO expensive there). And so I’ve thought up a simple yet effective cure for my sweet tooth. Minus the dairy of course! And they’re also conveniently gluten free too. Once set, place half a teaspoon of peanut butter onto one of the banana pieces. Sandwich together with another banana piece and you’re done! I’m cooking like crazy at the moment just because it’s the last few days before I jet off for holidays and I’m preparing for home kitchen withdrawal symptoms! 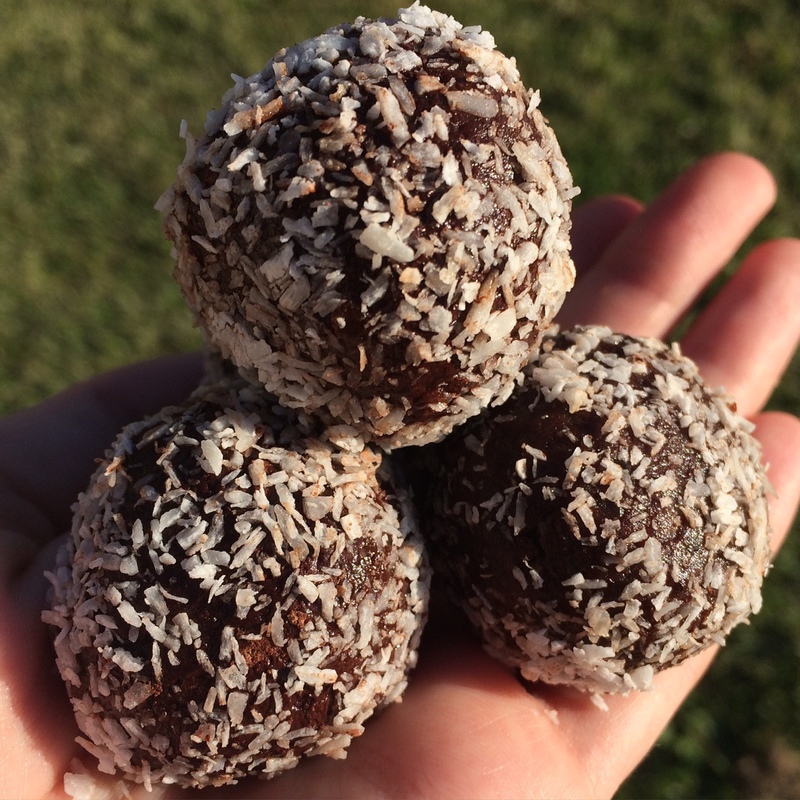 These bliss balls are so quick and easy to make, I got to start eating them basically straight away! So I’ve tweaked a recipe that I’ve already shared to make these ones! 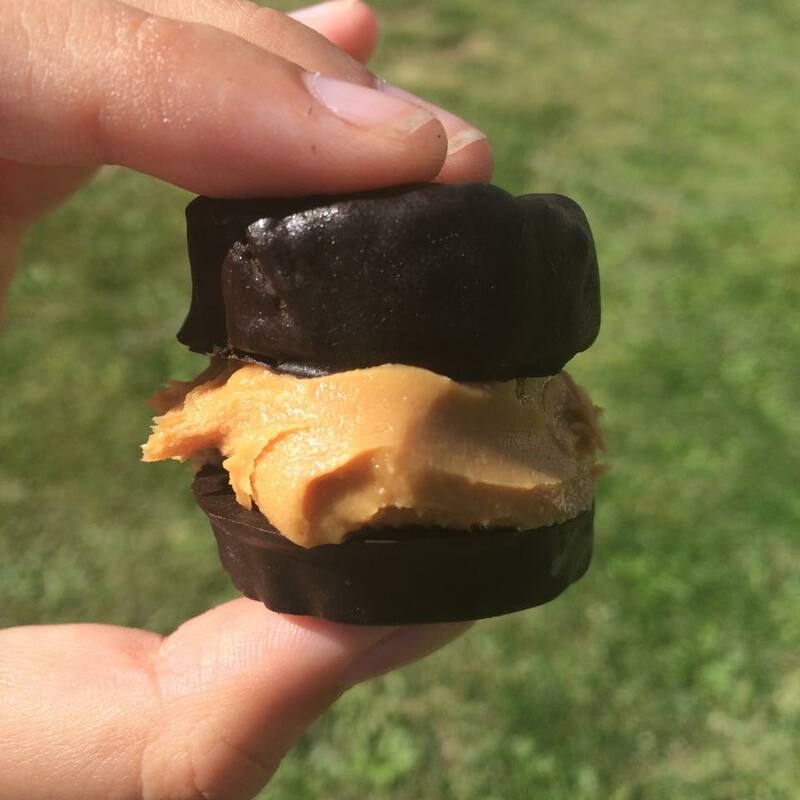 All you need to make these delicious treats is 4 ingredients! These are 100% gluten free, dairy free and refined sugar free! 1. Set up a lined tray. 2. Add all the ingredients into a pulse blender. Pulse blend until the mixture combines. It will resemble the texture of soil but when pressed together will stick together. 3. Once combined, roll a generous teaspoon worth of the mixture into a ball. Repeat until all the mixture is gone. 4. Sprinkle with coconut (optional) and store in an airtight container in the fridge! So I’ve finished off university, am now unemployed eagerly waiting to jump on a plane to Europe…what to do with all the spare time? Bake cookies of course! Since I haven’t completely perfected the art of creating baked goods recipes from scratch…decided to use inspiration from one of my favourite food bloggers. 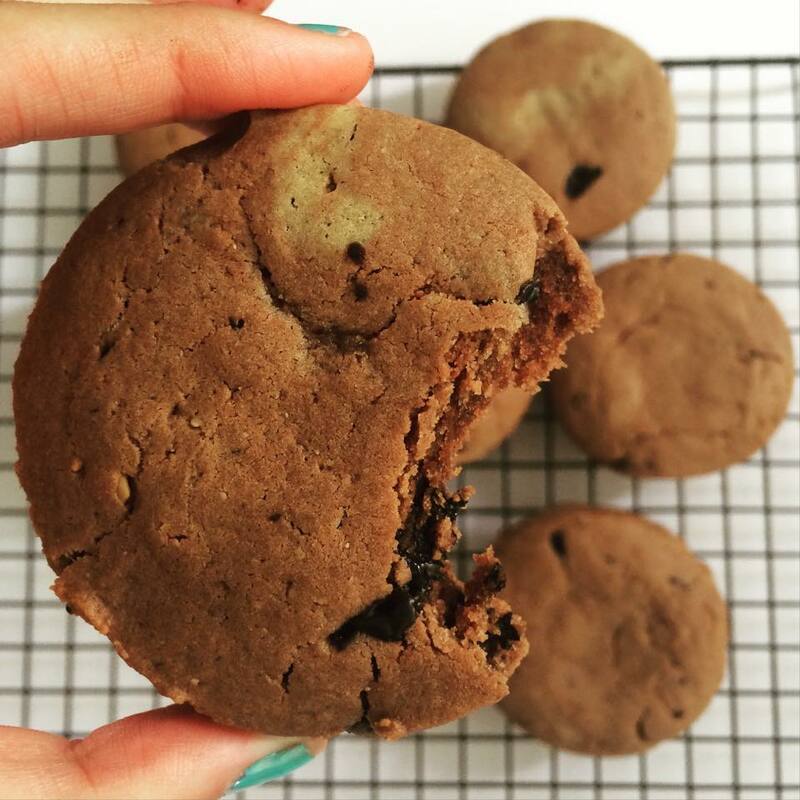 I’m sure most foodies and foodbloggers have heard of Minimalist Baker so I used one of their cookie recipes as a base for measurement purposes and then changed up a couple of things to make them my own! I added some of my favourite healthy spread from Mayver’s Food just to add a bigger hit of peanut and also a subtle cacao flavour too! These are an absolutely perfect snack for morning, noon and night as I have discovered since there is only one left and I baked them yesterday! This recipe is dairy free to cater for my dietary needs. 4. 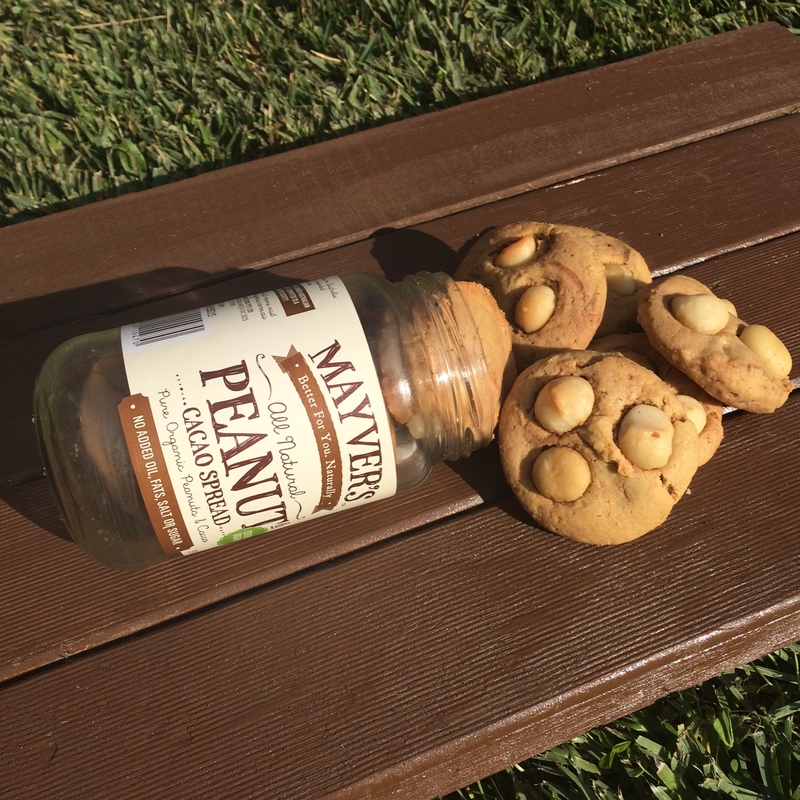 Mix through the peanut butter and macadamias.